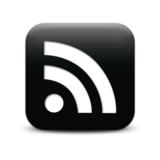 News | Ameted | Official Site | Buy Ameted music, CDs, MP3s | Ameted | Official Site | CDs MP3s available from CDBaby, iTunes, and more! It may seem we need to say hello… it has been a quiet year on Ameted.com but indeed Scott and Brian have been busy… busier with lives outside of music, outside Ameted, thus the title of this post, but still active all the same. On the music front, a rather large collection of tunes is assembled for the next Ameted album. So in terms of writing music, it has been a fruitful year. Recording had begun, but has been on hold recently. Recording will start again in late December/early January. That said, there is still no set release date. Additionally, Scott has formulated a new concept album (which is supposed to follow the forthcoming record) which the boys hope to begin as well in the next year. Brian has been collaborating with a couple of good friends, Stephen (or, Sid Stevie) and Steven (or Just Mouse) on a new project. These fellows have there own material out there, so check out Sid Stevie and Just Mouse to see what those fellows are up to. Together, the collaboration is unpredictable, reflecting the myriad points of inspiration of the three. 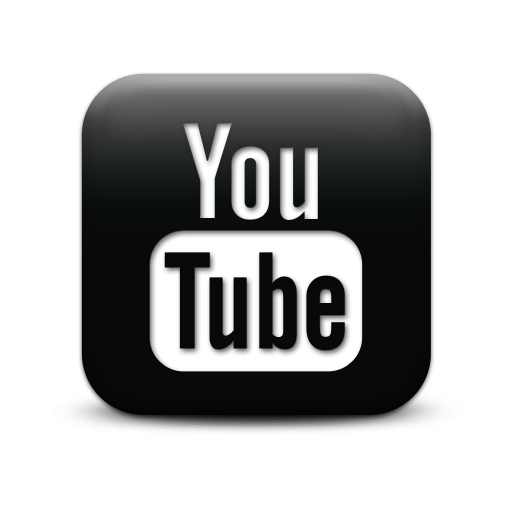 We hope to share more information about this project in the new year. A special thank you goes out to those of you who have continued to support Ameted this year. And thank you for purchasing our music! You help us keep that gas tank filled! This Holiday Season, please pick up Ameted music! 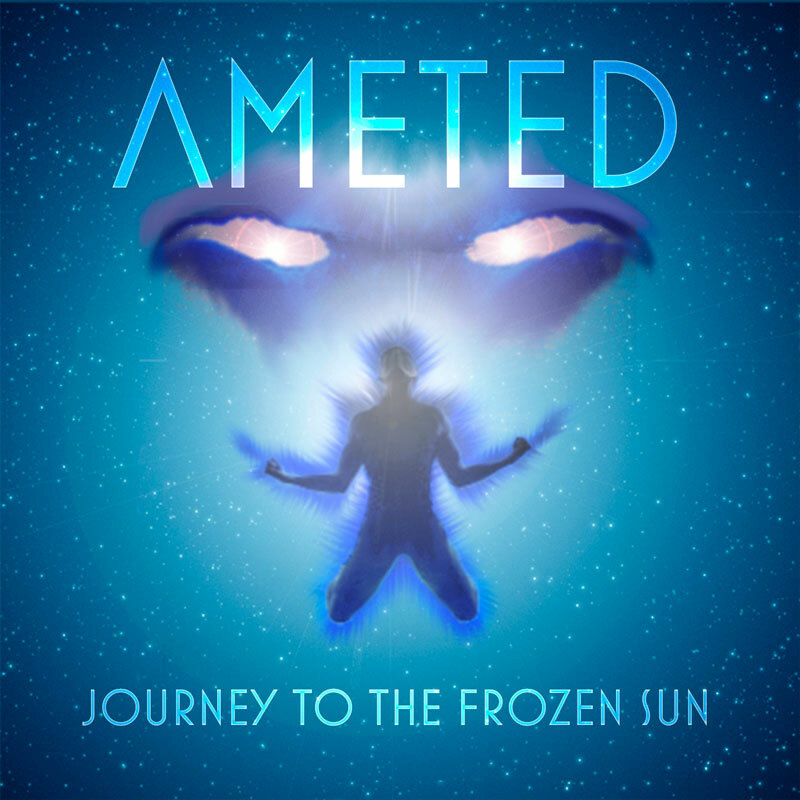 In 2014 Ameted released their concept album Journey to the Frozen Sun. This concept is based on a hero’s journey. The theme centers around the idea of a Frozen Sun, or Black Hole. In the story this is representative both of the hero’s initially frozen heart and unwillingness to complete his quest as well as the power source for the villains. The fictitious villains are represented as “power lords” achieving power through the Frozen Sun, or Black Hole. If you’re looking for something that makes a sound louder than a chirp, check out JTFS! States is Ameted’s second official release. It’s a solid rocker from start to stop. Blends prog, melodic rock, and metal. While not a concept album, thematic elements are present throughout dealing with various states of mind, body and spirit. New Album Out TODAY! Available in CDBaby and iTunes! Ameted is extremely proud to be able to say Journey to the Frozen Sun is now available. This album is the culmination of artistry, determination, and enthusiasm that can only be described as freaking killer! A concept album takes a while to formulate, brew, and finally bring to fruition. Factor in the many other duties, obligations, and circumstances of life and you should have a pretty clear picture as to why this is such a momentous occasion. Please support the band and order your copy today directly through our distributor CDBaby. You won’t be disappointed! Also available in iTunes and coming soon to many other distributors! !